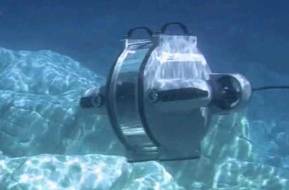 Blueprint Subsea manufacture a range of world class sonar and navigation products for offshore and military markets. StarFish sidescan sonars offer fully featured proffesional capability in the world's smallest sidescan package. The Artemis Diver Sonar and Navigator provides target identification, navigation in zero visabilty for a range of markets.